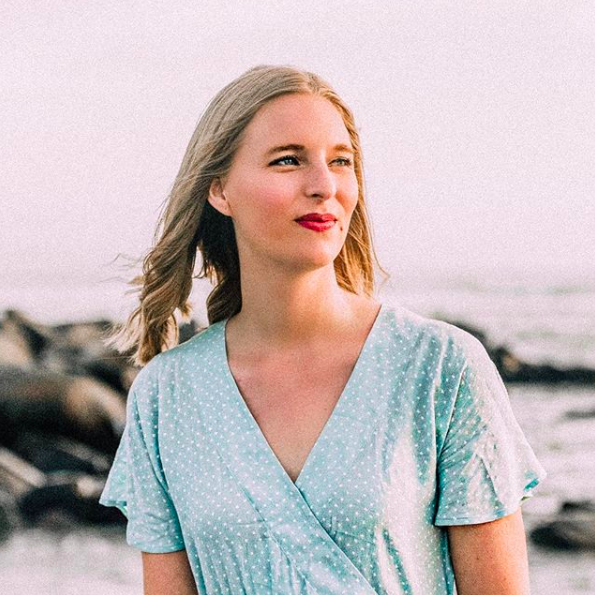 I might be a bit biased since I happen to love my collarbone (weird, I know, but it's definitely one of my best features) but I sincerely believe that everyone should try an off-the-shoulder style at least once. It's a fun way to show some skin without a plunging neckline or a daringly high hemline, and it's a shape that is too often underutilized. 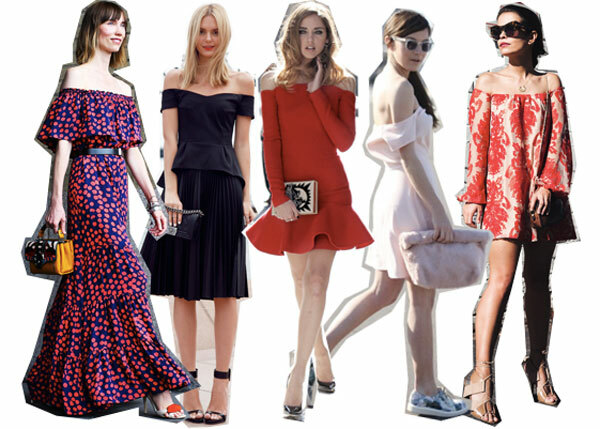 There's an off-the-shoulder dress for every body shape and sensibility, too. If you want to show off your curves, a body-hugging Cushnie et Oches dress will do the trick nicely. If you'd rather wear a looser-fitting, flowy dress, Free People is your go-to destination. And if you are a little more conscious of your shoulders and arms than I am, opt for a ruffle detail (this Rebecca Minkoff dress works perfectly). A fitted off-the-shoulder dress is perfect for a night out on the town or a glam cocktail party, but a more flowy version is just the look for a garden party, brunch, or a day of running errands. As per usual, it's all about how you style it. Dress down a fancy silk dress with menswear-inspired loafers like Aimee Song does here, or add fun jewelry and heels to what would otherwise be a more casual dress. What do you think of the off-the-shoulder dress?